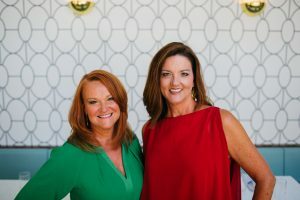 Chattanooga, TN – After recording nearly 50 million dollars in residential and commercial property sales in 2017, Chattanooga Property Shop – Keller Williams Realty, a team led by Diane Patty and Lisa Brown, has been named one of America’s Best Real Estate Professionals. 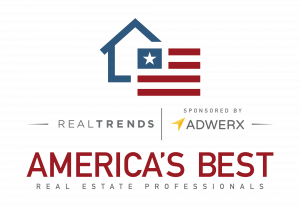 REAL Trends, the leading news, analysis, and information source in the residential brokerage industry, examined nearly 14,000 real estate sales associates and teams from across the country to compile the America’s Best Real Estate Professionals rankings. To be included in the national ranking, individual agents must have closed at least 50 transactions or $20 million in closed sales volume in 2017. For teams, like Chattanooga Property Shop – Keller Williams Realty, to be included in the rankings, they must have closed at least 75 transaction sides or $30 million in closed sales volume in 2017. Chattanooga Property Shop – Keller Williams Realty is a full-service, residential and commercial real estate team serving the Chattanooga and North Georgia area. Additional information about Chattanooga Property Shop can be found at www.chattanoogapropertyshop.com.